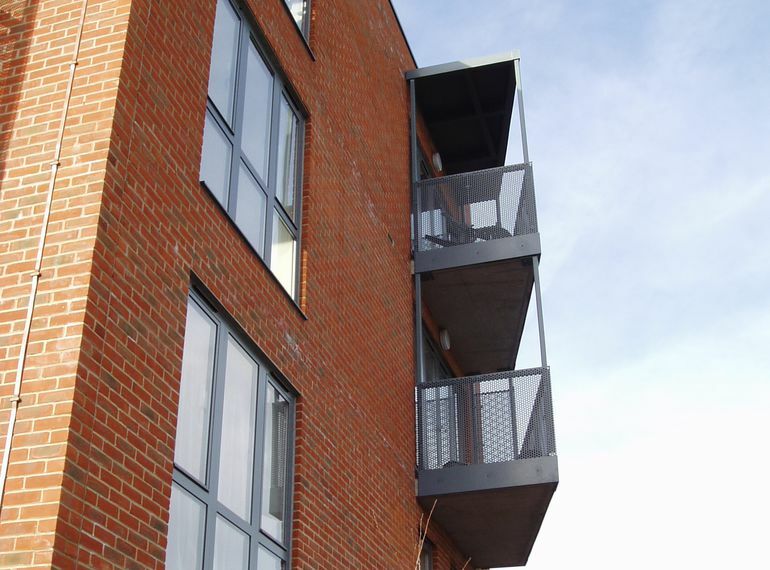 Providing concrete balconies and maintaining a thermal separation between the external skin and the structural frame of the building used to be a problem. 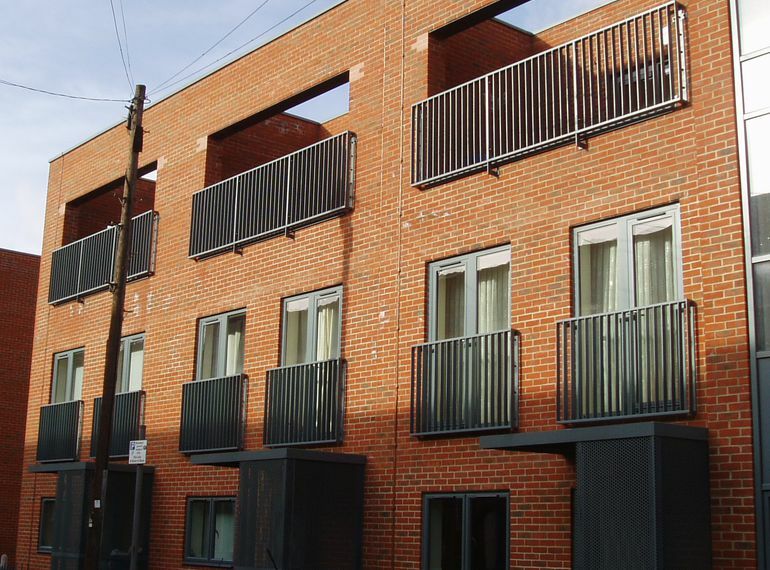 In recent years however companies have been using the HALFEN HIT system to overcome the problems of thermal bridging, easily and efficiently. 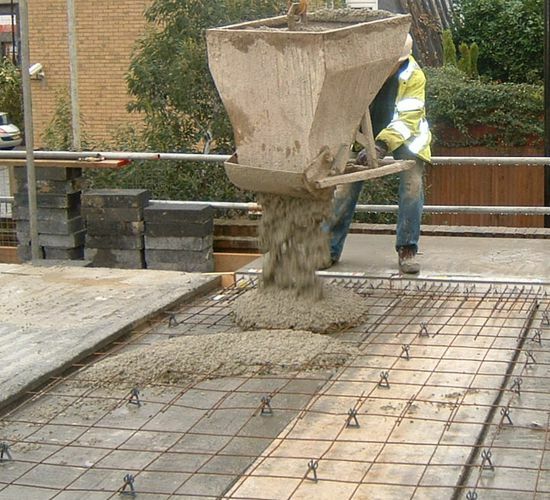 Coltman Precast Concretes’ hollow core floor slabs were specified – this threw up a challenge; a challenge that HALFEN were only too happy to take on. 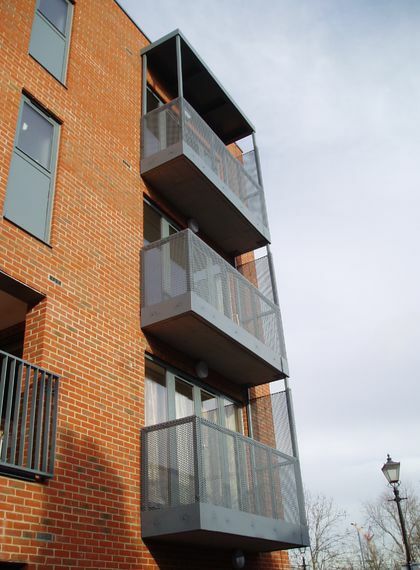 In consultation with Coltman Precast and engineers Scott Wilson, HALFEN provided a solution in the form of HIT-BX units cast into precast balcony units. 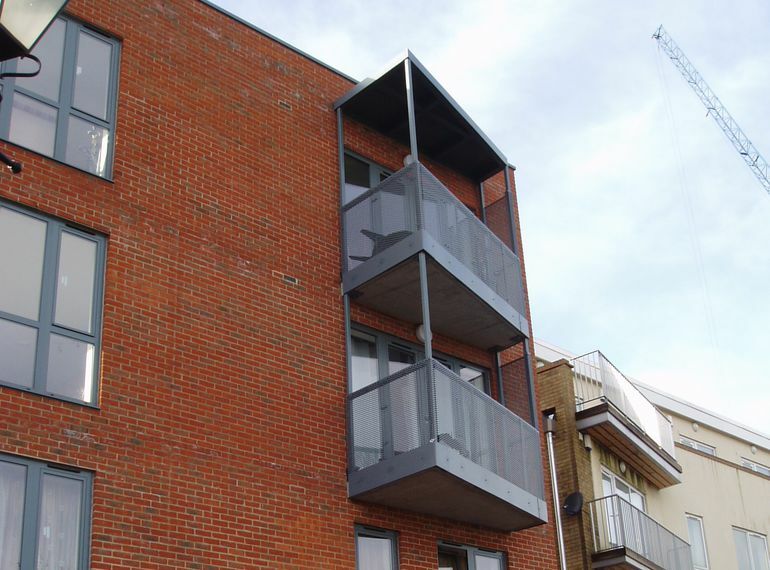 The balcony units were lifted into place using HALFEN FRIMEDA TPA Lifting anchors and clutches – making lifting and moving the units quick, simple and above all, safe. 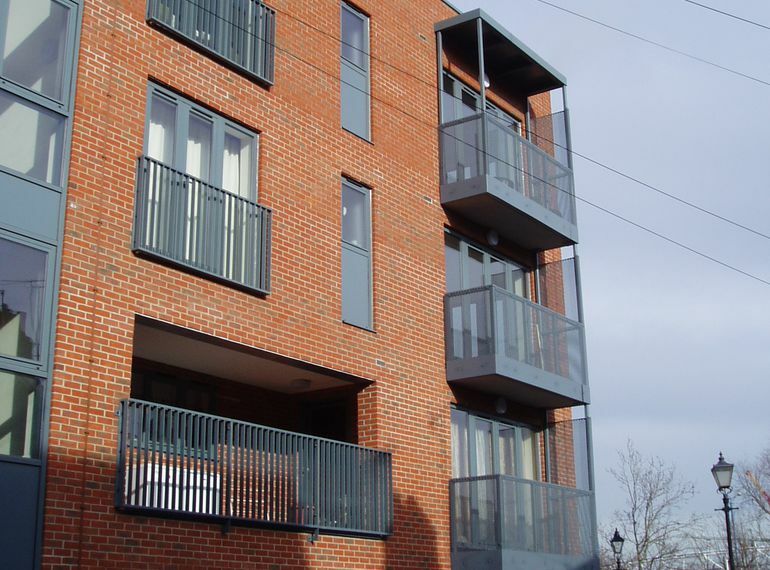 Once the balconies were in place, the thermal element and projecting reinforcement bars of the HIT unit are offered up to the solid precast plank installed adjacent to the hollow core slabs. 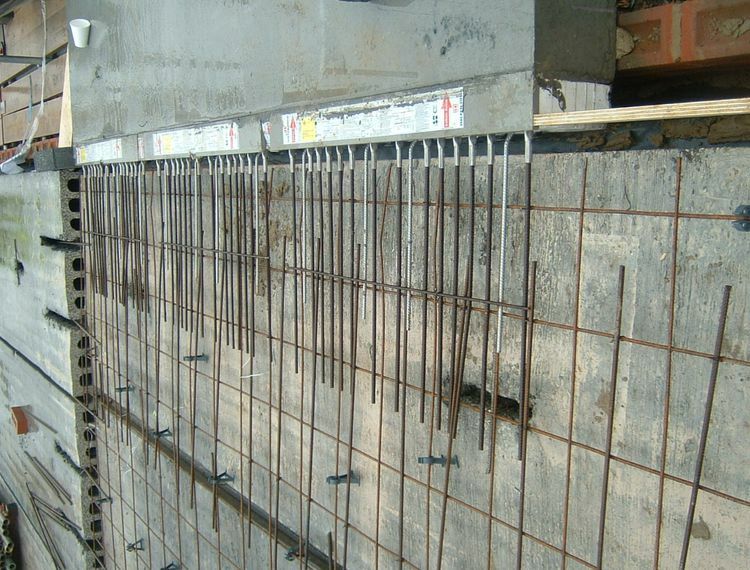 A structural topping is then poured completing the connection. 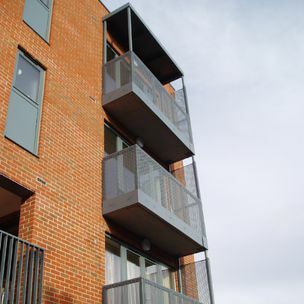 Karl Timmins - Design Engineer for Coltman Precast said; “I’ve worked closely with HALFEN on many occasions through the years. Their products are always of the highest quality, and the service they provide is second to none. HALFEN are always prompt and willing to make the extra effort. 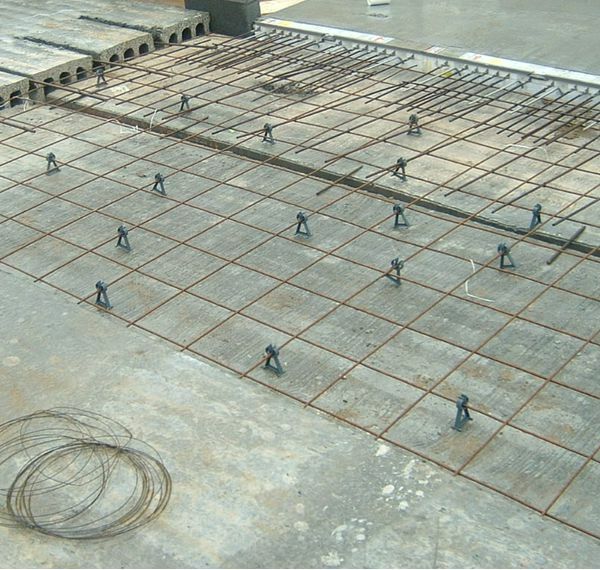 HALFEN are the people I call first, every time.” It’s for this reason that Karl called HALFEN when seeking a solution for creating a thermal separation between the floor slab, and balcony. “We knew there would be some adjustments and modifications needed, and that’s where HALFEN excel. 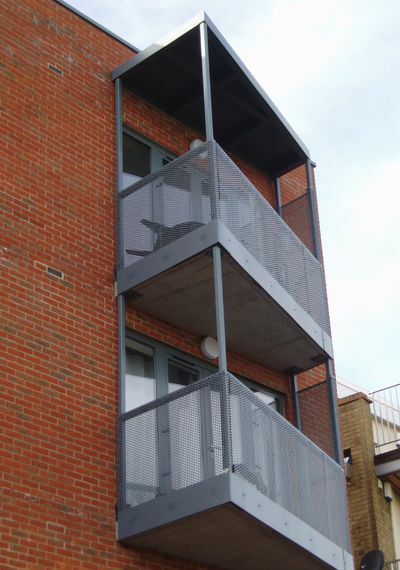 They are always willing to help, and provided us with the guidance and assistance to get the job done.” HALFEN provide a range of balcony solutions, including the SBC Steel Balcony Connector.